CES 2018 just ended, and the world was introduced to hundreds, if not thousands of new and innovative technologies that manufacturers are about to thrust into the market. Many of the things displayed at CES will remain pipe dreams, at least for now. Many of them will be a part of our lives within the next ten years, and still more within the next few months. 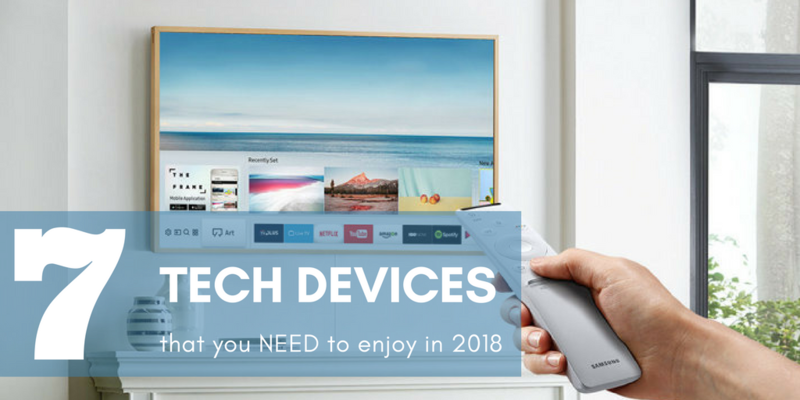 With all of this focus on new technology I thought I would use this weeks article to talk about seven technologies (and one product) that you should be using today. These are just my opinion, and not all are products that we specify, but let me know if you agree with my choices. 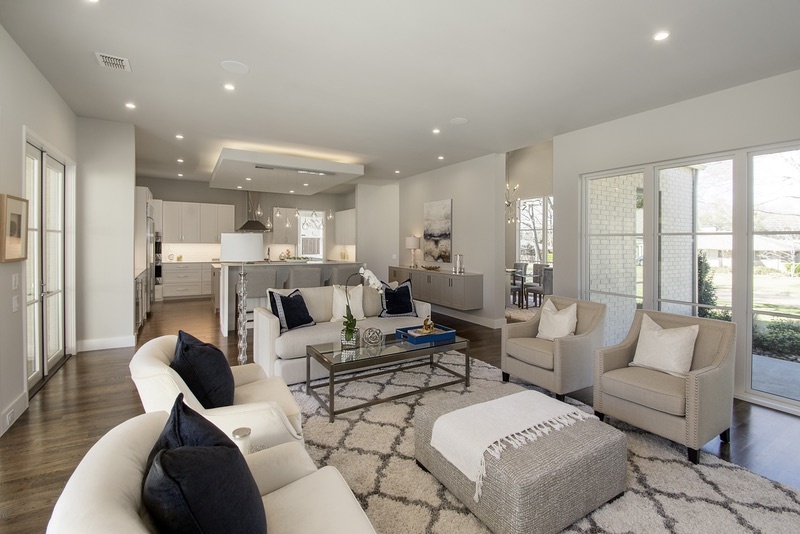 Lighting control has long been a staple for the highest-end of residential homes, and many commercial properties. Lighting control was adopted in commercial development early on, because it can be incredibly economical, particularly in large spaces, and even more so in areas that are used intermittently throughout the day. 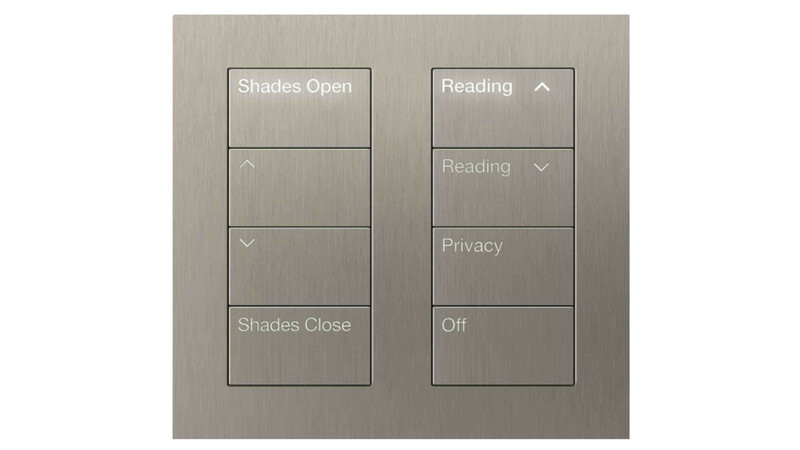 Lighting control is incredibly convenient, particularly when well designed. 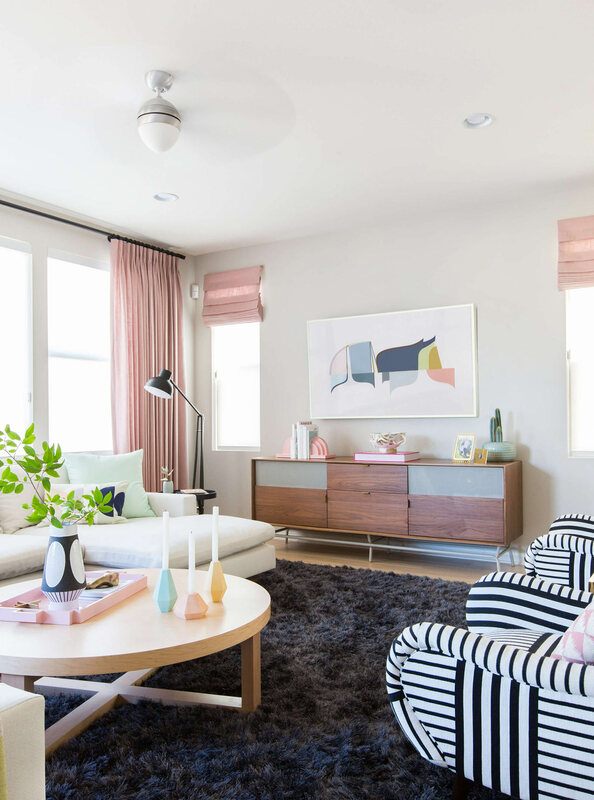 The biggest advantage for me is always having the right amount of light in my home. I never walk into a dark home, rarely into a dark room, and I never worry about leaving lights on during the day. Those “decisions” are programmed in and handled without any input from me. The aesthetic benefits come from reducing the number of the switches littering our walls, and from having the right light levels in each room all the time. 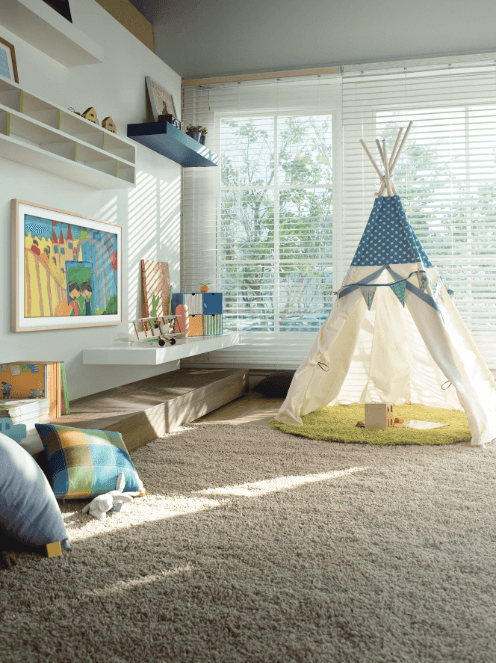 This includes mixing artificial light with natural light by using motorized shades to maximize the benefits of natural sunlight, while automatically blocking it when it would be bothersome, such as midday on the summer, or in the morning when it would create glare in an East facing window. Finally, automated lighting can increase safety in the home in a few ways. Most importantly we can help create the impression that someone is home even when the house is empty, protecting your belongings from would-be thieves. Additional safety features include automatically turning on lights in the event of a fire and lighting dangerous obstacles like stairs automatically when someone is present. Voice control isn't yet quite what The Jetson's promised, but it has come a long way. 18 months ago it felt like little more than a toy, and not a very good one at that. While it still has a long way to go voice control has gained a lot more traction in the last year or so. Amazon Alexa, being one of the first into the market, has partnerships with a large, and growing, number of companies that allow Alexa Skills to provide some really powerful control. Imagine walking out of your home and asking Alexa to “turn off all the lights” or “arm the alarm.” By working with vendors such as Lutron, Sonos, Nest and more, Alexa has become a powerful tool that you can begin enjoying today. 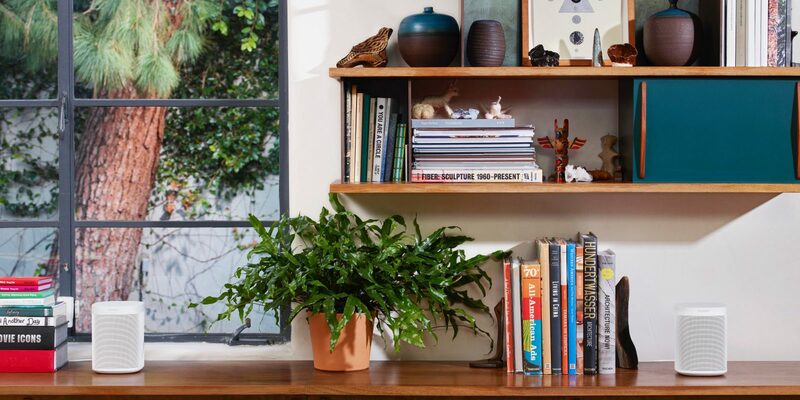 Take a look at the Google Home speaker, and the brand new Sonos One, which combines the multi-room genius of Sonos, with the powerful voice-control of Alexa. For my money, the Sonos One is what I would start with if I were just venturing into whole home audio and voice control. It is a little more expensive than the competition, but it truly is the best of both worlds. I don't consider myself a paranoid person, but if you watched the news during the last few Christmas seasons you would be led to believe that the front porch is no longer a safe place for a package. 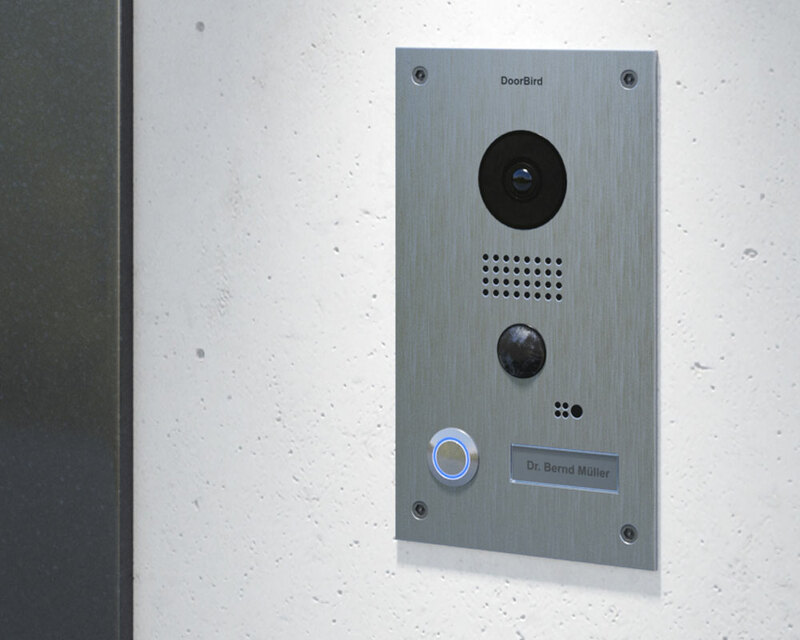 There are many options for the doorbell camera, ranging from simple DIY products to highly secure, “professional grade” options. Whatever you choose, be it Doorbird or Ring, or a professional quality option like Holovision or 2N, you will have the piece of mind knowing that the so called “porch pirates” cannot act in privacy at your home. This is getting a little outside of my sandbox, but after living with a Dyson cordless vacuum for a few years I can honestly say our house is cleaner than ever, even after adding a messy child. The ease with which you can grab the vacuum, work your way around an area of the home (or the entire home) and simply hang it back up is incredible. Forget wrestling with cords or squatting with a dustpan just to clean a small mess. 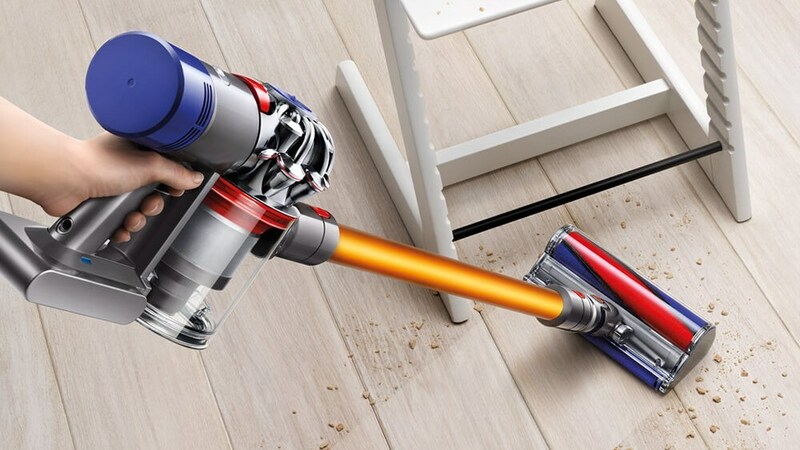 Grab the Dyson, clean the mess, set it back on the charger. Done. Is it perfect? No. The dustbin fills a little too quickly and the suction just isn't the same as a good full-size vacuum. That said, it is one of the best things I have purchased for my home in years, and I would do it again tomorrow if mine disappeared today. Let me start by saying, going from standard HD (aka 1080p) video to 4K is not as big of a change as going from old SD to HD. That said, 4K is better, and now it really isn't that expensive to begin enjoying it. 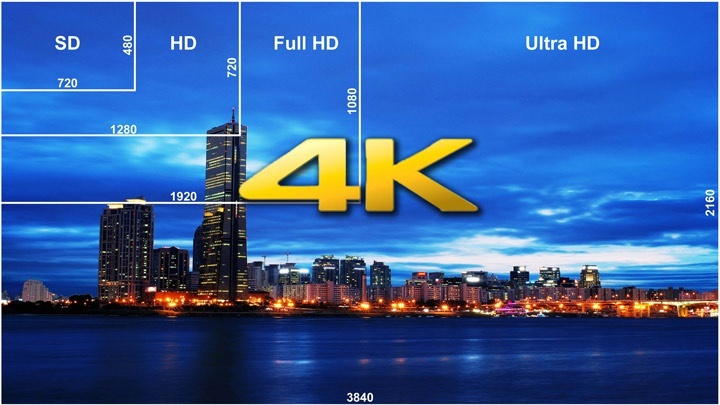 As of 2017 just about every reasonable quality TV comes equipped with 4K, and with Apple finally joining the mix by releasing the 4K Apple TV, just about every media streamer also features 4K. In many cases all you need is a 4K Smart TV and a membership to a streaming service you are ready to begin enjoying 4K. Heck, if you don't want to pay for a streaming service you can just watch YouTube from a smartTV to begin your journey into 4K. The downsides? There still isn't that much material available, but that is getting better everyday. Streaming content is being released in 4K consistently, and 2018 will see The Winter Olympics, The World Cup, English Premier League Football and Wimbledon all broadcast in 4K. The NFL, NBA, MLB and NHL can't be far behind, and I can't wait for 4K hockey so I can finally see that dang puck. OLED, or Organic Light Emitting Diode, displays are the best thing going when it comes to television sets for the home. If you are going to watch Chef's Table in 4K, it might as well look as real as possible, right? 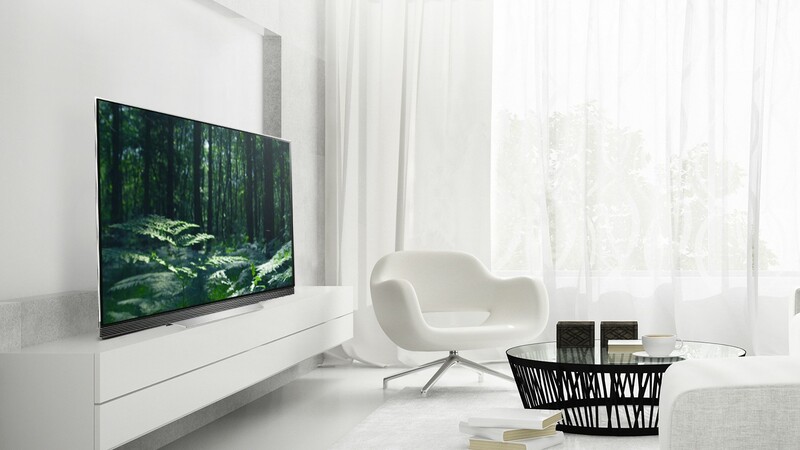 The biggest difference between OLED and a typically LED TV is how they display black. I know, that doesn't sound like a big deal, but it is. When we see a deep dark black, it makes the colors around it appear much brighter and more vivid. The difference between a basic LED TV, and a Sony A1E is huge, and the deep black levels are the main thing you will notice, it simply appears more like what we would see if we were watching a performance in person, and not through our TV. 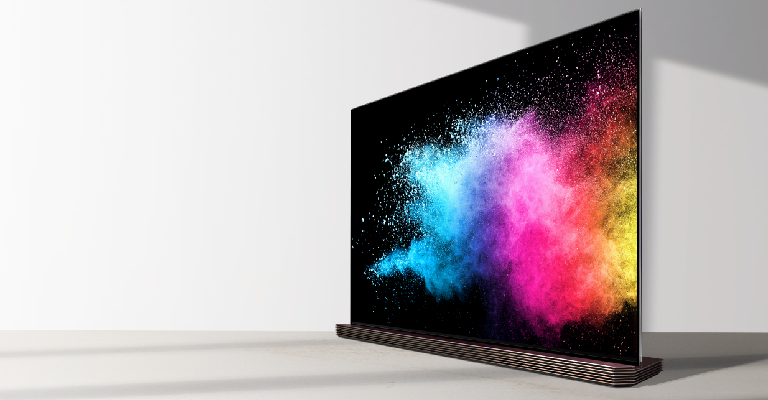 If OLED isn't in your budget, but you want to upgrade to a 4K TV, I would recommend a Sony 4K TV from their XBR line-up. The higher the number the better the TV. If it is going in a bright living room, you will probably like all of them. My personal favorite for someone on a (reasonable) budget is the XBR-55X900E, available at the time of publication for less than $1000. 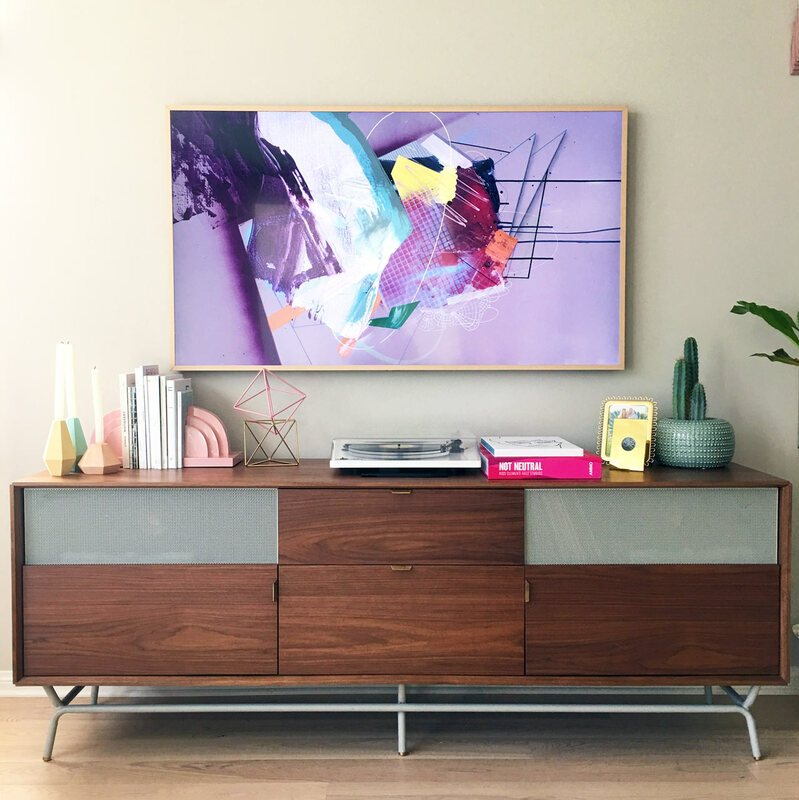 I have written about The Frame TV many times in the last few months, and I honestly believe it is one of the coolest products on the market. It allows us to put a TV in locations that, aesthetically at least, shouldn't have a TV. Think a formal living room, breakfast nook, or library. While not quite on par with an OLED TV, the Samsung Frame is still a fantastic 4K TV that won't be an eyesore when not in use....which is most of the time. The Frame is now available in 43”, 55” and 65”, covering the most common sizes for the types of rooms you would choose to use such a TV. 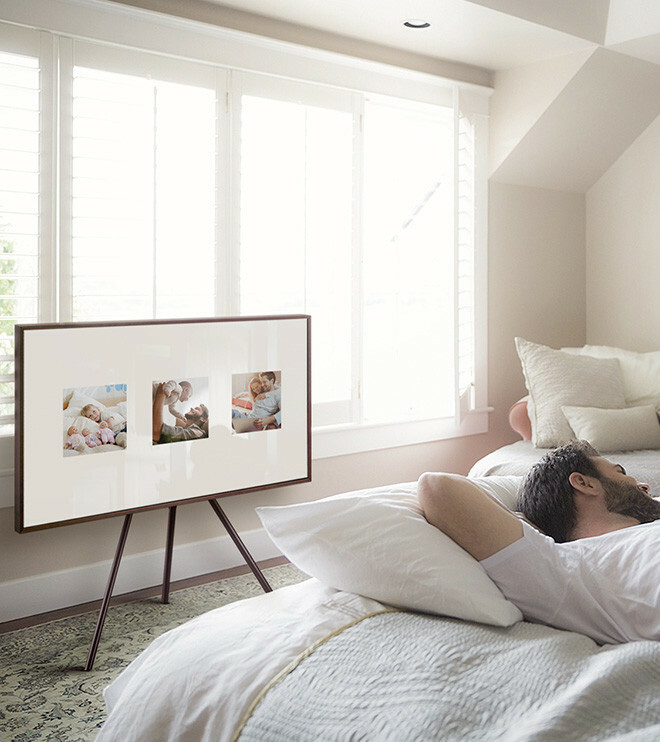 There isn't much more to say about The Frame TV, so I will just let you drool over these photos.